Today I updated the page, Danko On The Web. It appears on all of my blog sites and now the page is identical on each site. Yes, you can click on the navigation bar above to read what follows but to bring attention to the update I have reprinted the page below. I have four blogs on virtual worlds (a fifth is coming soon!). Here is your tour guide of my little publishing empire with links to my social networks at the bottom. “A virtual explorer’s personal notebook.” This is the “blog behind the blogs.” It gives some details of my virtual travels so that others can use the information to make their own trip or simply live vicariously. Often you will see that what I refer to here ends up as an RP story on Steaming Along or an article or commentary on Journey To The Center Of The Metaverse. Also, sidebars or backgrounders to pieces on the other blogs will turn up here. “Writer, Explorer of Virtual Worlds.” I guess this is my homepage. I refer to it sometimes as “Danko Central.” It used to be the address that housed Steaming Along when I had just the one blog, before I diversified. If you are interested in more than one of my blogs, this would be a good place to hit the Follow button as I post links to all my latest articles on all of my blogs here. I do put some original material here as well. Usually it’s stuff that I don’t think “fits” anywhere else. 🙂 In addition to Steaming Along, I also do some RP writing that is posted on The Devokan Trust and Kitely forums. I put links to those pieces here as well. This site is still under re-construction so it will probably evolve as time goes on. Yeah, there’s going to be a fifth blog on virtual worlds. Stay tuned. 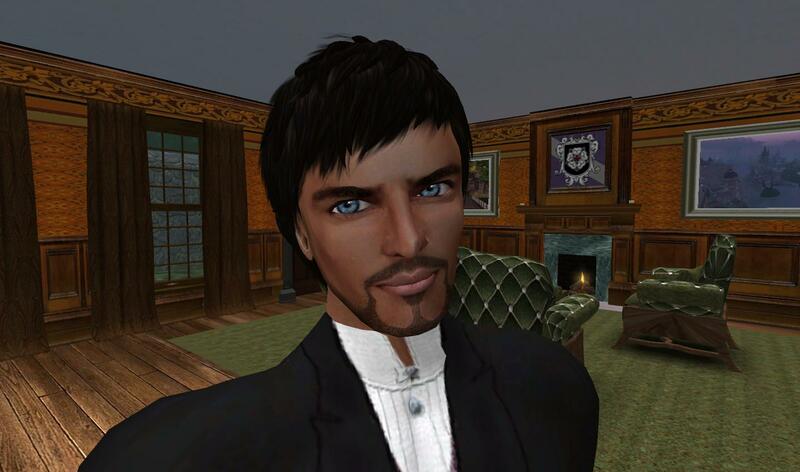 I’m on Google+ I take part in the discussion community called Opensim Virtual.